Making Lemonade really blew my socks off. I’m not going to go into the gritty details, because, well you should come and find out for yourself next time. 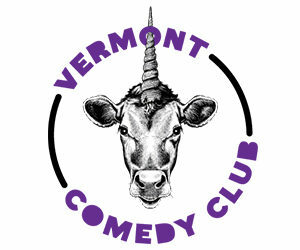 But let’s just say we all gleaned some insight from a fine sommelier courtesy of Vermont Comedy Club. From Hotel VT and Courtyard Marriott’s Burlington Harbor perfect planning and execution of this amazing event to the incredible food Executive Chef Doug Paine provided to the incredible volunteers who supported Making Lemonade from the spark of an idea to the delivery of the silent auction items. It. Was. Perfect. So a HUGE thank you to the following donors!